Choose from our wide selection of top quality Aluminum 3-Bolt Exhaust Gasket and start customizing your ride! 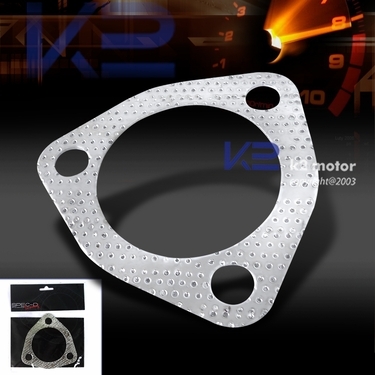 Brand New Aluminum 3-Bolt Exhaust Gasket. 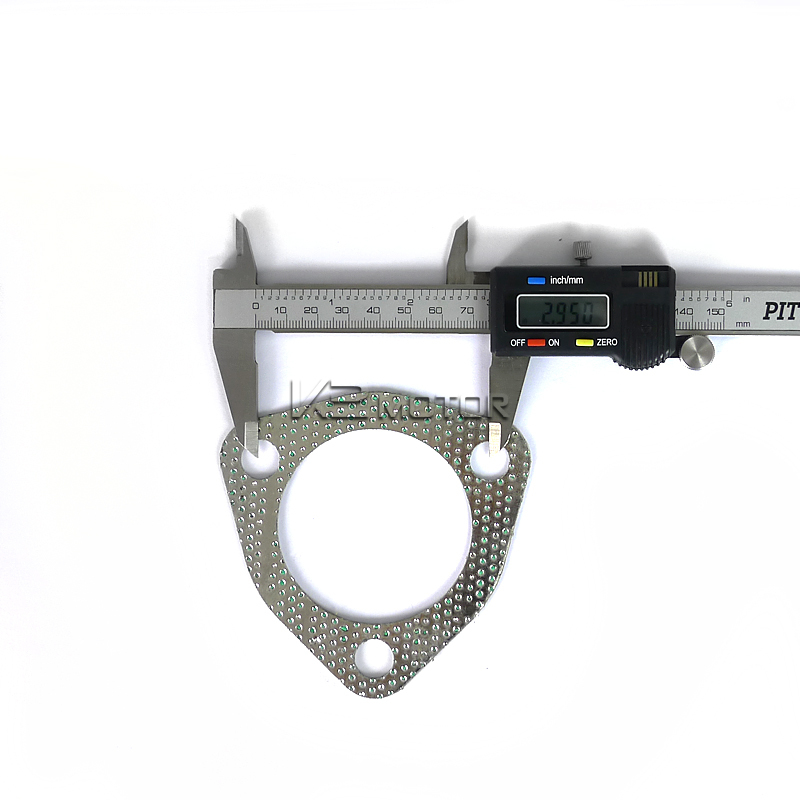 These exhaust flange gaskets are designed for both 3-bolt flanged connections. They are made of Hi-performance C.N.C. 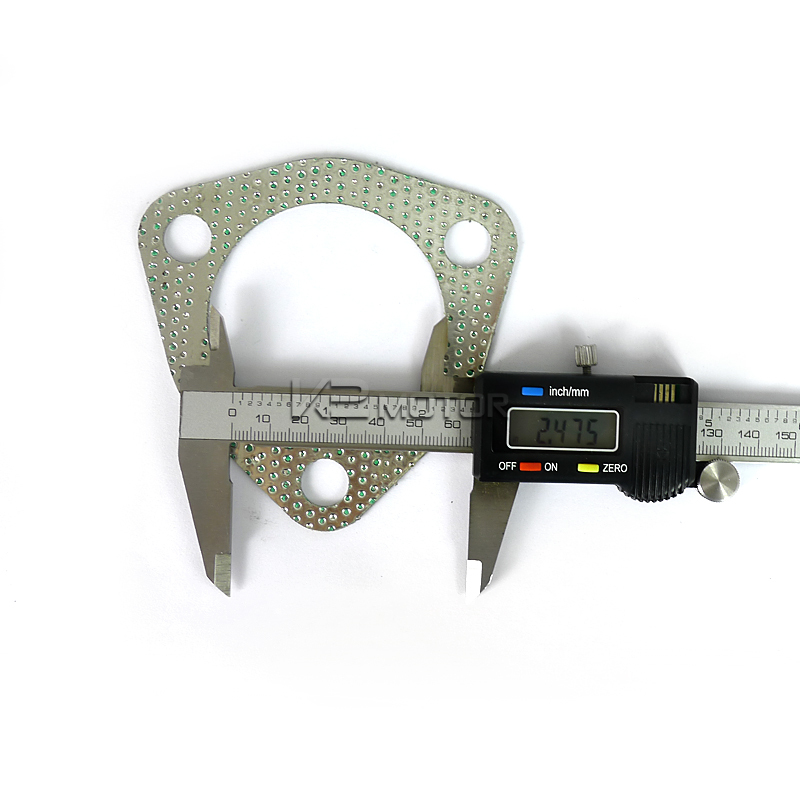 machined aluminum with graphite coated finish. 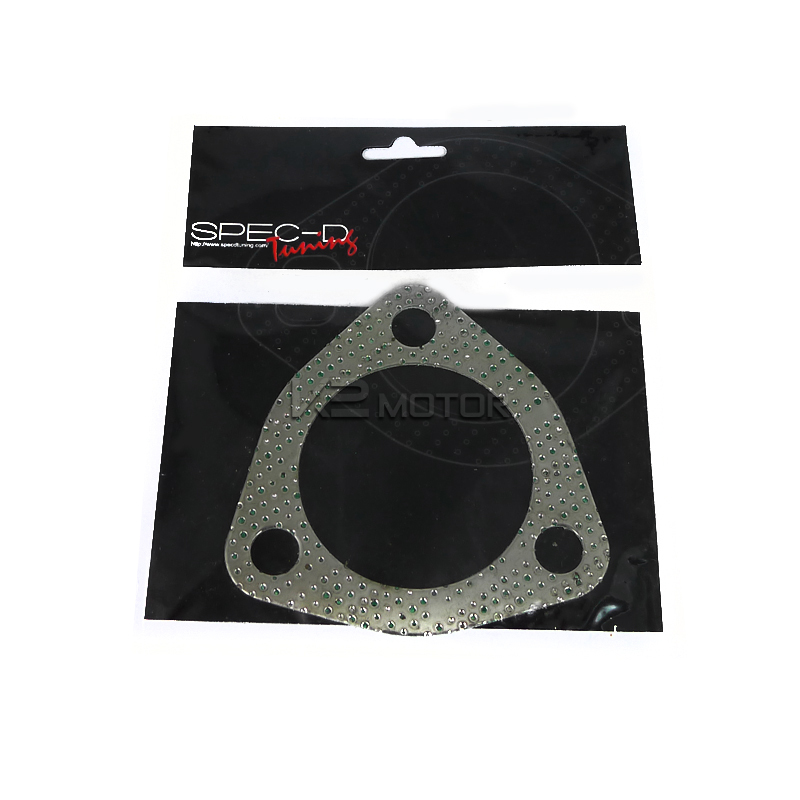 You will get an accurate, tight, and leakproof seal for your exhaust components with these exhaust gaskets. Professional installation is highly recommended.